This edition of your newsletter takes a closer look at the common skin condition hyperpigmentation. Hyperpigmentation is a change in skin colour, usually of the face, but also of the hands and other parts of the body which have been exposed to solar radiation. 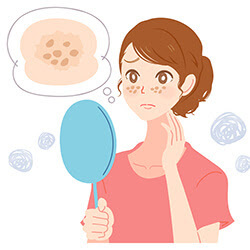 It’s a common problem which can affect any skin type or colour. Did you know that there are actually various types of skin pigmentation? Let’s take a look at the different types. Freckles – the most common type of pigmentation. Although your genetics can influence whether you get freckles or not, these little dots are actually the first signs of sun damage! They develop after repeated sun exposure and are more common for those with a fairer complexion. 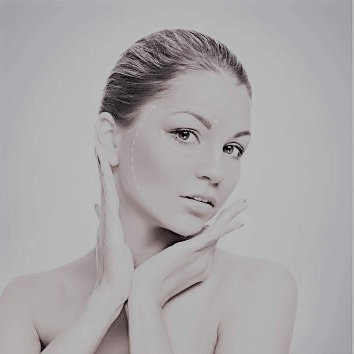 Melasma – this type of pigmentation is more common in women. It appears on the face as a larger brown or tan patch with an indistinct border. The causes are unknown but they are often triggered by hormonal changes. Solar Lentigines – these are commonly known as liver spots, sun spots or age spots. 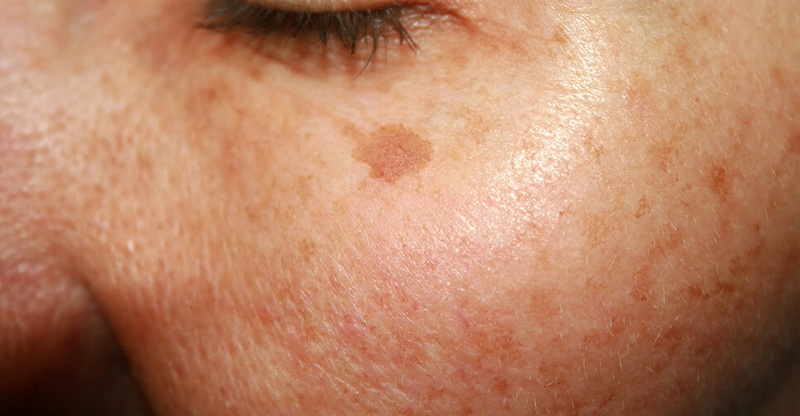 These pigmented spots can vary in colour, from light brown to black, and appear anywhere on the body. 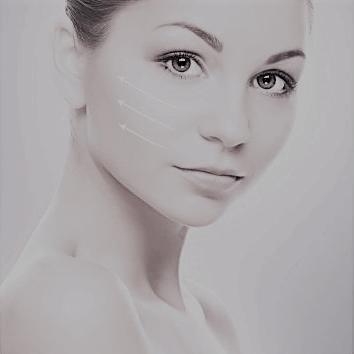 They must be regularly monitored as they have the potential to develop into skin cancer and melanoma. 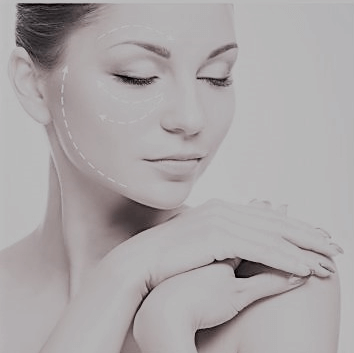 Post-Inflammatory Hyperpigmentation (PIH) – this is often the result of burns, severe acne, friction or aggressive clinical treatments such as chemical peels. 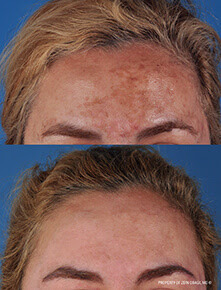 This type of pigmentation can improve over time when treated with topical products. 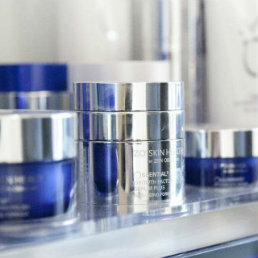 ZO® have created innovative programmes to improve the appearance of pigmentation of the skin. The results, as above, speak for themselves. Learn more about treatment options here.